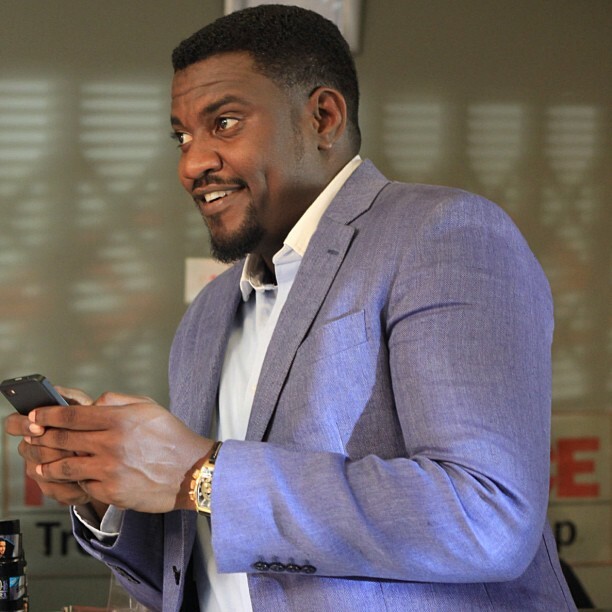 Ghanaian movie star John Dumelo is optimistic New Patriotic Party (NPP) presidential candidate Nana Akufo-Addo will lose the 2016 elections. 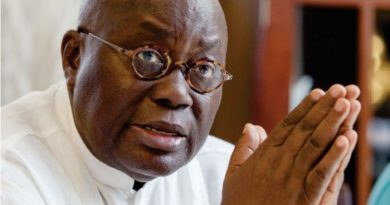 The main opposition leader is contesting Dumelo’s favourite candidate and incumbent John Dramani Mahama in the seventh election under the Fourth Republic come November 7. 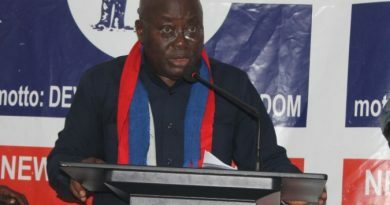 The ruling National Democratic Congress flagbearer is facing off with the three-time leader of the Danquah-Busia-Dombo tradition for the second time after the latter lost the 2012 general polls which ended up at the Supreme Court. 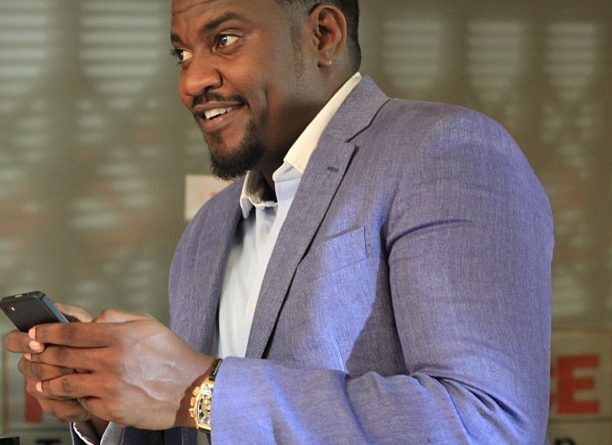 Dumelo yesterday had an interaction with his fans on Twitter on what he thinks about Nana Addo becoming president of Ghana. “I have nothing against Nana Addo but I only see one person being sworn in come January 2017 and it’s not him (Nana),” Dumelo tweeted.